The Middle-Earth: Shadow of Mordor PS4 Pro update was recently released and Digital Foundry performed a graphics comparison between the base PS4 and PS4 Pro version. Unlike other recent PS4 Pro updates, Shadow of Mordor features some excellent improvements on Sony’s enhanced PS4 console. Included are the “Favor Quality” 1080p mode and 4K “Favor Resolution” mode. The 1080p mode locks the game to 1080p resolution with enhanced graphical quality, while the 4K mode dynamically scales the resolution to 4K. Those who don’t own a 4K compatible display will be happy to learn that the title also supports supersampling. While the title uses dynamic scaling to adjust the resolution, Digital Foundry reports that a native 4K resolution is achieved pretty much everywhere, even outdoors. This is quite an achievement since the PS4’s lead architect, Mark Cerny, promised resolution scaling between 80% to 90% from 4K on PS4 Pro. Overall, the Shadow of Mordor PS4 Pro update shows how a PS4 Pro patch can turn out, and we can only hope that more developers will follow this example. 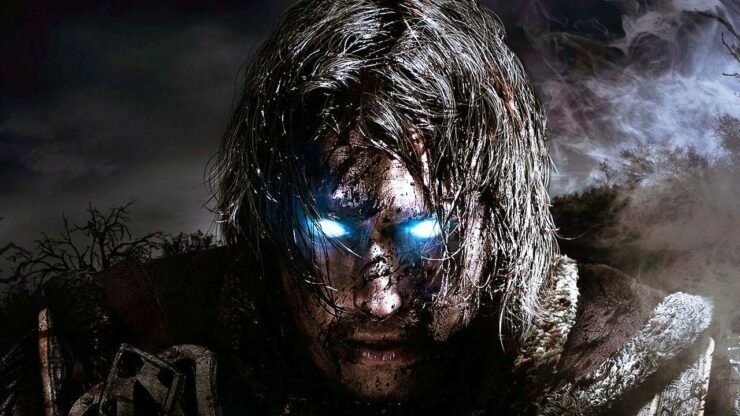 Middle-Earth: Shadow of Mordor was officially released back in 2014 for PS4, Xbox One, PC, Xbox 360 and PS3 following the game’s official announcement a year earlier. Middle-Earth: Shadow of Mordor is available now for PS4, PC, Xbox One, Xbox 360 and PS3.